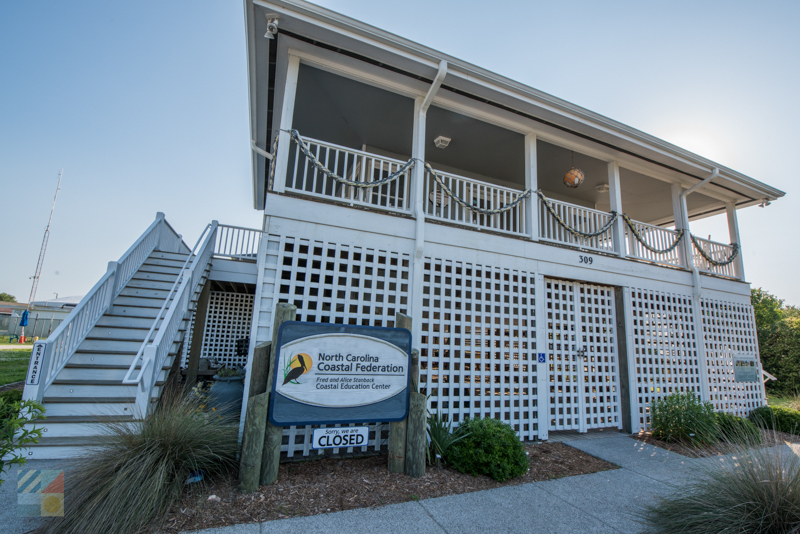 Because of Wrightsville Beach’s longstanding status as a popular beach town, as well as its proximity to historic sites like Fort Fisher and Downtown Wilmington, NC, the area is the perfect spot to add a little learning to a traditional beach vacation. Check out these destinations, museums, and veritable natural playgrounds where garnering a little education is a breeze, and is always a fun and exciting way to fully explore the Cape Fear area. 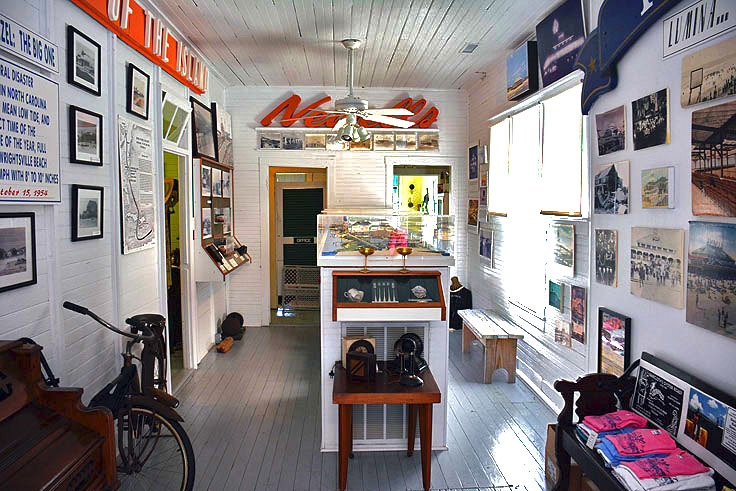 Located in an authentic and early 1900s beach cottage, the Wrightsville Beach Museum of History puts the more than 100-year history of this town, which was incorporated in 1899, in a fun and fascinating perspective. 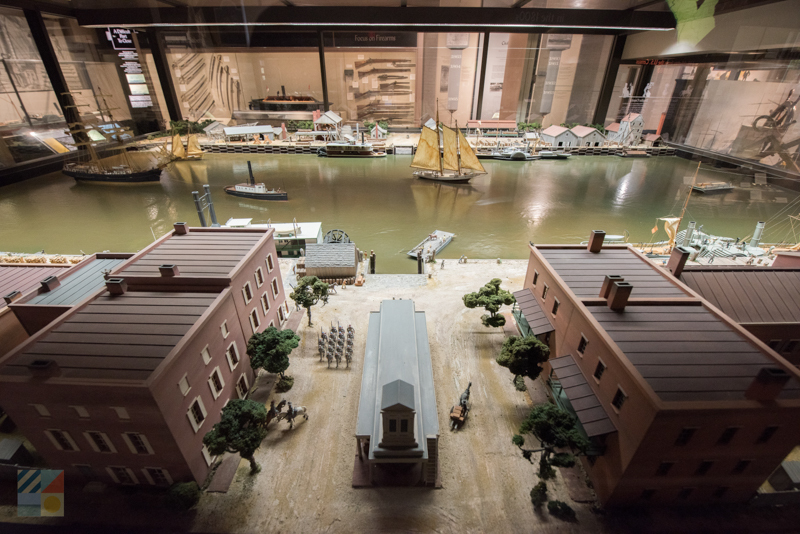 Visitors can learn all about the roots of Wrightsville Beach’s popularity through detailed scale models, photographs and exhibits, and even entire rooms filled with period “beach gear” from the town’s earliest visitors. From the original Lumina Pavilion to the region’s brush with historic hurricanes, no shell has been left uncovered at this museum that tells the story of this popular beach town. Housed within the historic Palmgren-O'Quinn cottage (c. 1946), the Coastal Education Center serves as both the southeastern regional office for the North Carolina Coastal Federation, as well as a unique museum that features a uniquely coastal learning experience for kids and adults alike. Activities within the center include regular "Around the Scenes" tours highlighting rain gardens, salt marshes and native plants, seasonal speakers and lecturer series, and special talks for visitors of all ages, which includes touch tank presentations with local critters, such as blue crabs, sea urchins, starfish, sea squirts and more. The Mansonboro Island Coastal Estuarine Reserve is the largest undisturbed barrier island in the southern region of North Carolina, and features 8.4 miles or 5,653 acres or natural terrain where local habitats and wildlife thrive. Consisting of pristine examples of barrier island landscape, salt marshes, and tidal creek ecosystems, visitors who pay a visit to this remote destination will be rewarded with incredible birdwatching, wildlife watching, and natural opportunities to learn about the island environment. Mansonboro Island Reserve is only accessible by boat, but a number of tour companies offer educational eco-tours for vacationers who want to explore this reserve in-depth. Located about 20 miles south of Wrightsville Beach, the Fort Fisher State Historic Site is the home of the original “Last Major Stronghold of the Confederacy,” and features remnants of the famed Civil War era fort as well as a visitor’s center that explains the fort’s significance in fascinating detail. With an orientation film, an optic map, and even an on-site gift shop, visitors can effortlessly explore the details of this historic site’s significance, and still have ample time to spend a couple hours at the adjacent undeveloped beaches where the local wildlife thrives. Specialized tours may also be available for school groups and private parties. Easily one of the Cape Fear area’s most popular attractions, the North Carolina Aquarium at Fort Fisher is located about 20 miles south of Wrightsville Beach, and features a wealth of exhibits that showcases the area’s many coastal environments – from the local salt marshes to the open ocean waters. With interactive exhibits like the on-site touch tanks, as well as rare species that call the aquarium home, (like an albino alligator and loggerhead sea turtles), the North Carolina Aquarium at Fort Fisher is a vivid display of the wildlife that is found throughout the region, and is always a fun and fascinating destination for visitors of all ages. 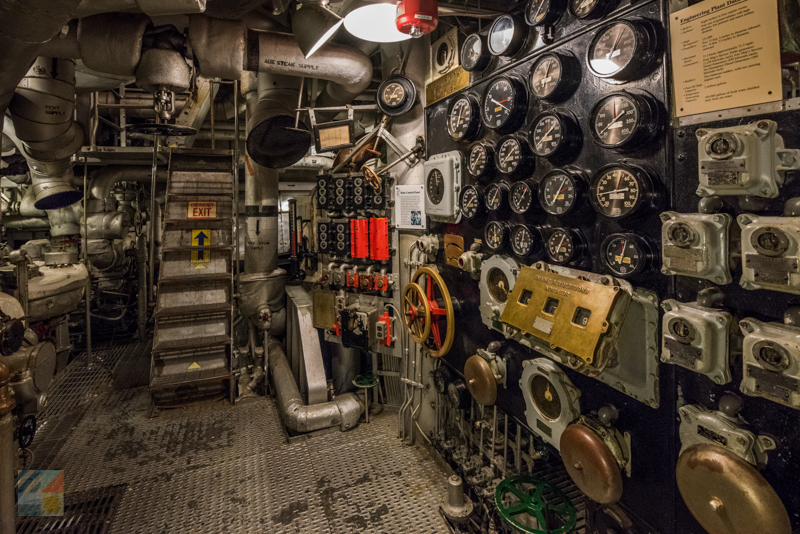 Head inland to the town of Wilmington and step aboard a 1940 battleship to explore the story of WWII from the inside out. The USS North Carolina Battleship eared 15 battle stars during its years of service, and has since been converted to a fascinating museum where the ship’s own galleys, engine rooms, decks, and other compartments serve as places to learn about engineering, military history, and life on the water. Special tours, events, and educational programs are regularly offered to delve deeper into the ship’s vast history, and sightseers will want to bring along a camera to capture the endless – and incredible – views of the Cape Fear River. 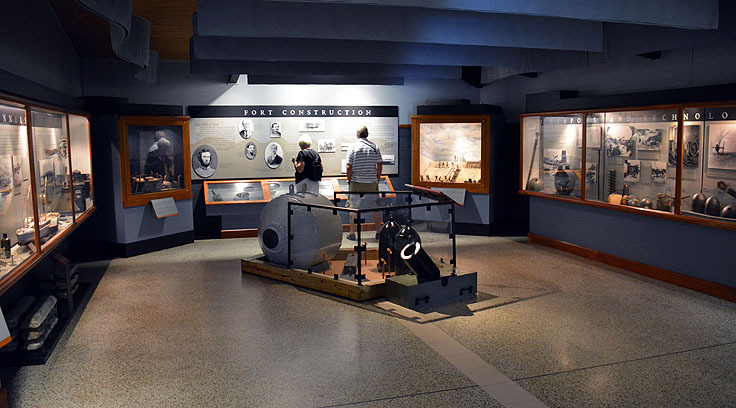 Famed as the oldest museum in North Carolina, the Cape Fear Museum has a wealth of info on the coastal region past and present, and features a vast series of exhibits that outline these stories in vivid detail. 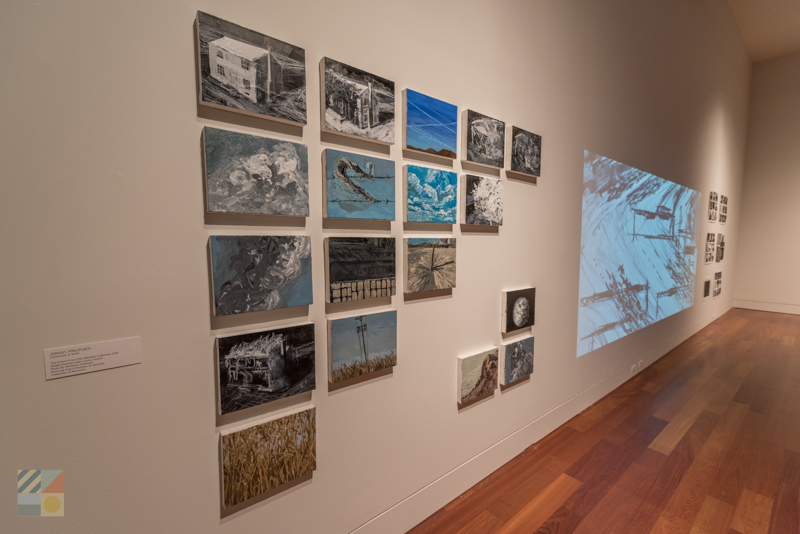 Explore the local ecosystems in the Michael Jordan Discovery Gallery, see how Wilmington became the “Hollywood of the South,” learn about the importance of Fort Fisher, and explore the roots of the Port City’s rise as a place of commerce - all with a single visit. The Cape Fear Museum showcases all the stories and historic chapters of the region via an engaging and intricate collection of exhibits, which makes it a must-see destination for any visitor who wants to further a regional education. Budding artists of all ages and tastes will be inspired by the Cameron Art Museum. This more than 50-year-old Wilmington institution features more than 40,000’ square feet of space, which is dedicated to both permanent and rotating exhibits from past and present artists from all over the world. Spend a morning or afternoon exploring the various works, or sign up for an art class or camp to further your own artistic abilities – with an on-site art school, and ample educational programs and special events, every visit to the CAM is an opportunity to discover a creative side. Head just inland of Wrightsville Beach and spend a day exploring one of the most historic towns in coastal North Carolina with a stroll through Downtown Wilmington, NC. Colonized in the 1720s, this stunning town has one of the largest historic districts in the United States, which can easily be explored with a simple stroll along the waterfront. For an in-depth tutorial on Wilmington’s roots, sign up for an area tour. 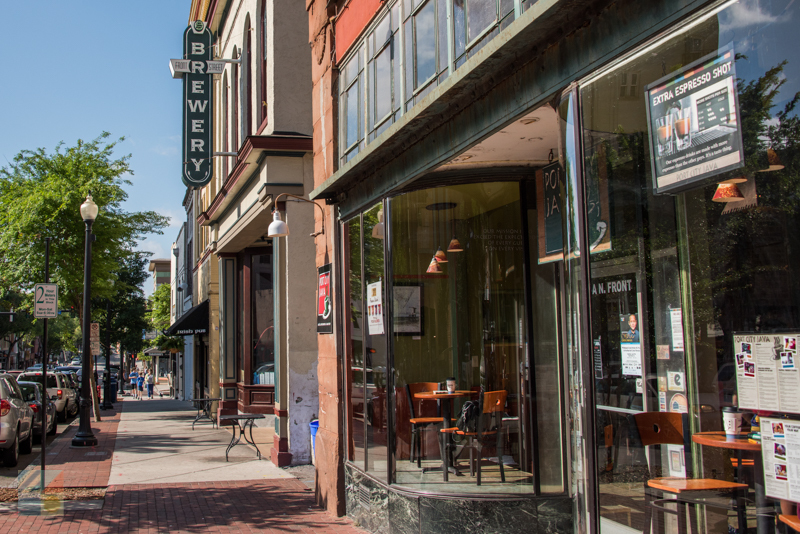 Downtown Wilmington, NC is home to numerous tour providers which explore the city via a walking, trolley, or even a Segway expedition. 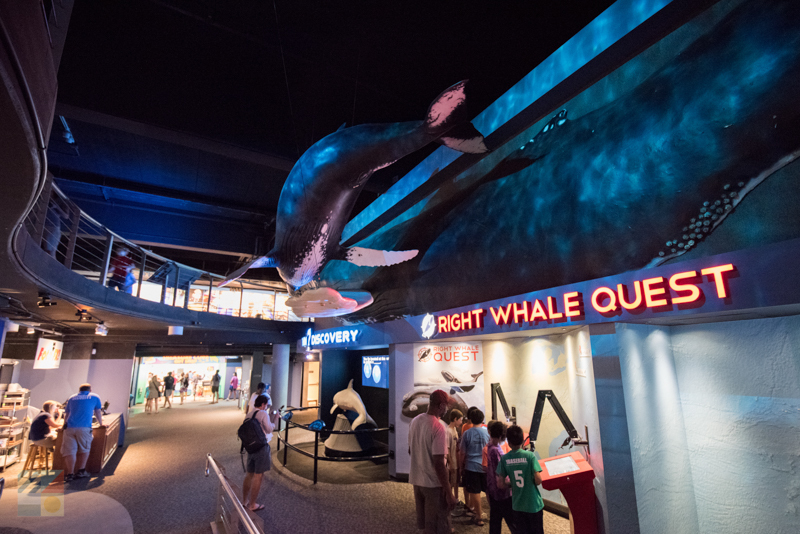 Wrightsville Beach’s youngest visitors can enjoy an educational expedition that’s tailored just for them with a visit to the nearby Children's Museum of Wilmington. Designed for museum patrons ages 1-10, this sprawling museum has a wealth of hands-on exhibits, which includes a giant pirate ship, galleries dedicated to science and imagination, a “Teddy Bear Hospital,” and even an on-site art studio. Special programs and tours are held throughout the week, year-round, to make a visit especially fun, and especially educational. 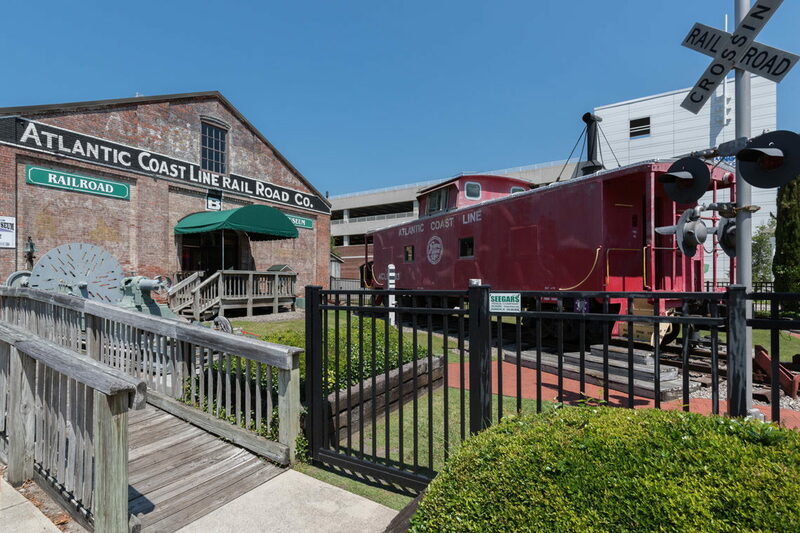 Train fans of all ages will love exploring this museum which is located within an original 1883 freight warehouse from Wilmington’s glory days as North Carolina’s leading Port City. 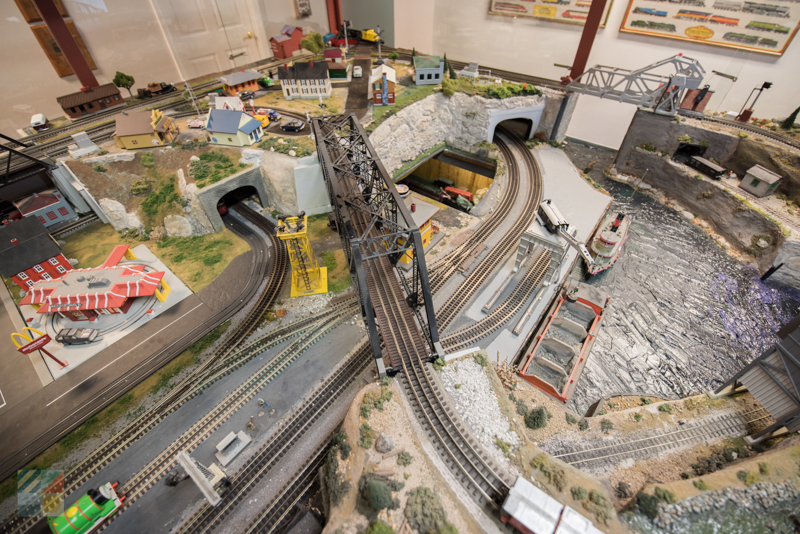 Popular exhibits include an original locomotive, boxcar, and caboose stationed just outside the entrance, a sprawling model train hall, and an interactive “children’s hall” designed for young transportation enthusiasts. Regular educational programs for visitors of all ages are available throughout the year, which makes every visit a fascinating opportunity to learn something new about this region’s once famed distinction as the home base of one of the largest single-track railroads in the world. 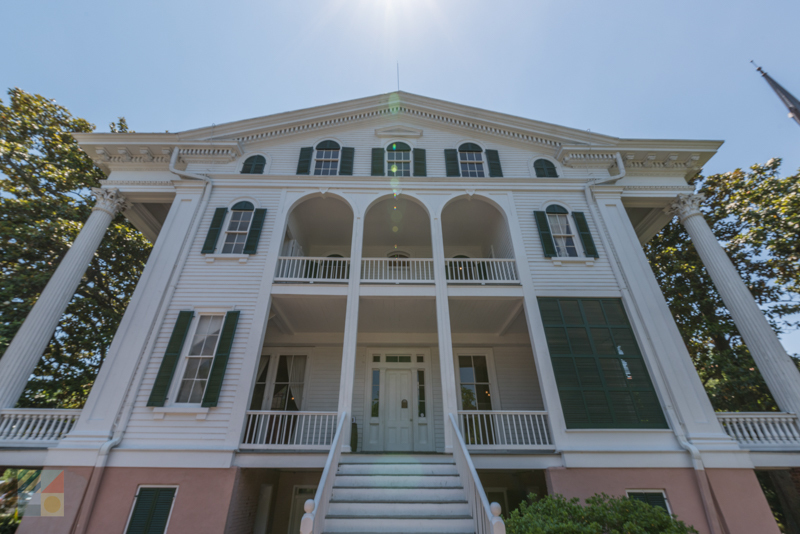 Soak up the rich antebellum history of southern North Carolina with a visit to this exquisite home that serves as a museum and an artful representation of what life was like in the mid-19th century for Cape Fear’s elite. 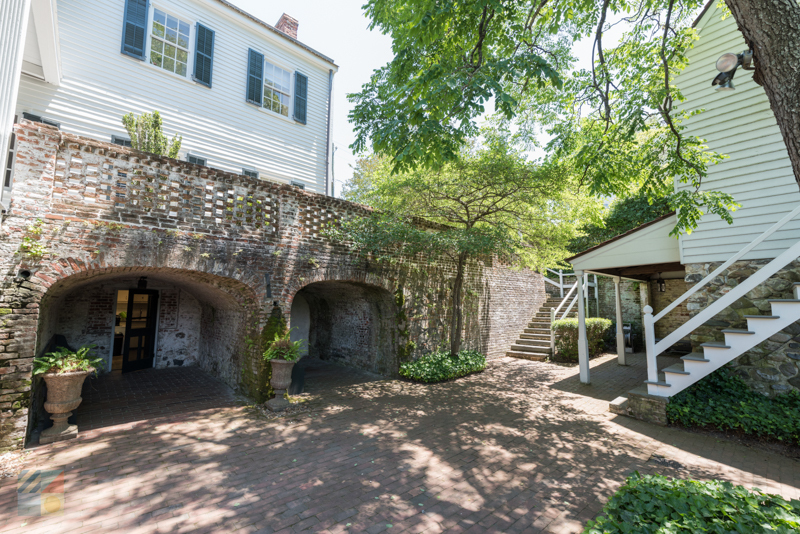 The 1852 Latimer House Museum and Gardens features more than 600 period antiques and furnishings that are housed within 14 rooms, as well as exterior gardens, an authentic courtyard, and original slave quarters. Guided tours are regularly available to uncover the home – and the city’s rich history - in full detail. Known as one of the best preserved and oldest homes in the prestigious Downtown Wilmington, NC area, the Burgwin-Wright House Museum and Gardens is a beautiful example of 1770s architecture, and is filled with period fixtures, antiques, and furnishings which will make visitors feel like they stepped back in time as soon as they step through the door. Opened in 1957 as a public museum and gardens, today visitors can revisit the centuries-old story of Wilmington as it unfolds through an in-depth tour through the gracious and photogenic property. This historic residence that was built for a wealthy local doctor just months before the Civil War arrived has been converted to a sprawling museum and gardens where the rich history of the region – and especially its role in the Civil War – is on full display. 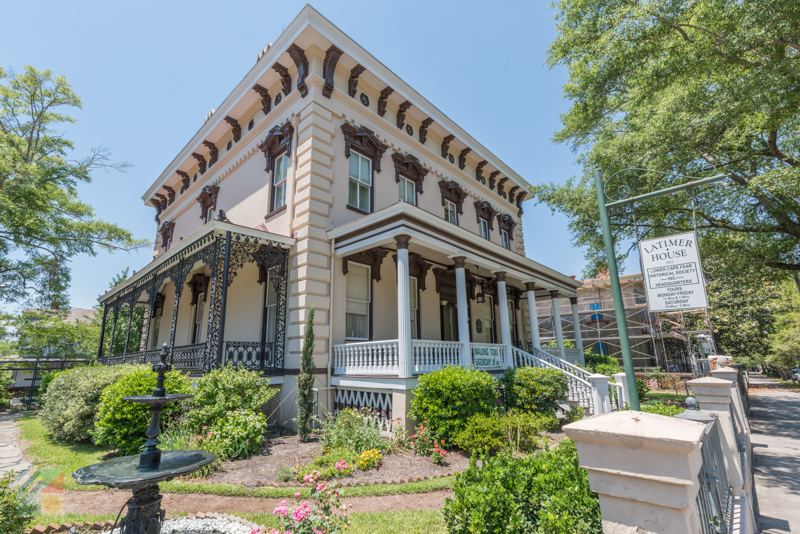 Visitors can tour the main 10,000’ square foot home, the formal gardens, and the original slave quarters through either a self-guided audio tour or an hourly docent led tour, and can uncover the story of Wilmington’s rise and fall during the 19th century while admiring one of the most gracious structures in the Port City. 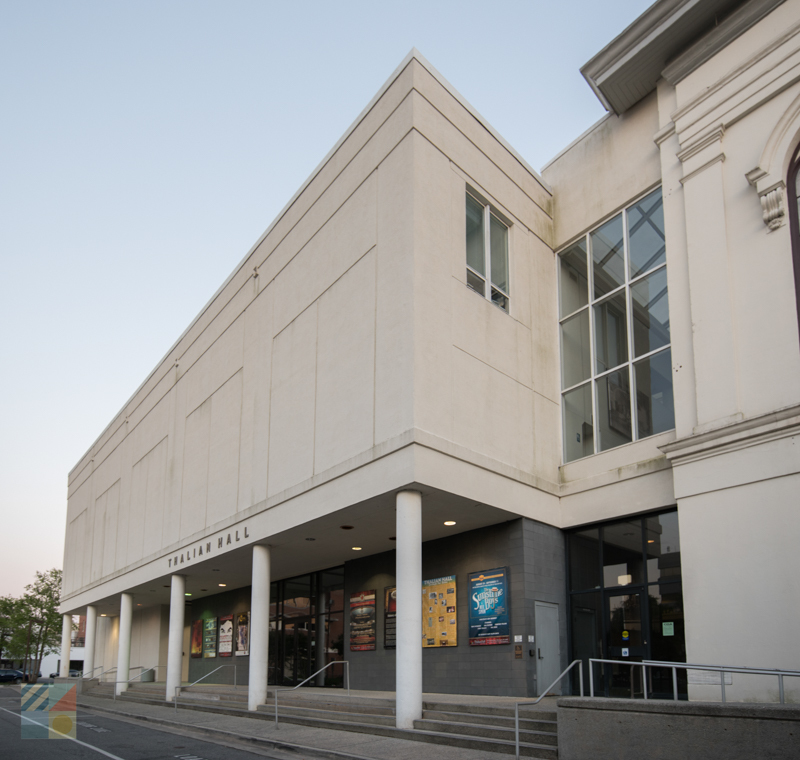 Because of its status as the “Hollywood of the South”, neighboring Wilmington is renowned for its theatre scene, which arguably starts with the impressive Thalian Hall Center for the Performing Arts. Built in the mid-19th century as the region’s premier opera house, Thalian Hall has stayed in operation for the duration of its lifetime, and welcomes a host of enlightening performances year-round that can range from the North Carolina Symphony to national or international ballet and dance troupes. Peruse the calendar of upcoming events, and spend a cultured afternoon or evening on the town discovering the Cape Fear area’s diverse and distinctive arts scene. Educational activities aren’t always restricted to historic sites and museums in the Cape Fear region, as evident by these three destinations where the local flora and fauna provide their own distinctive opportunity to learn and grow. The Airlie Gardens, Bluethenthal Wildflower Preserve, and the New Hanover County Arboretum are three stunning attractions that are close to Wrightsville Beach, and which feature acres of native and naturalized foliage that thrive in the warm North Carolina climate, and which can be admired through a lingering and scenic stroll. Most beautiful in the spring and summer months, all three sites feature special extras – such as outdoor classrooms, educational programs, plant sales, and special events – to make every visit a truly engaging experience. From enticing museums to miles of undeveloped beaches, Wrightsville Beach and the surrounding Cape Fear coastal communities are brimming with educational adventures just waiting to be discovered. 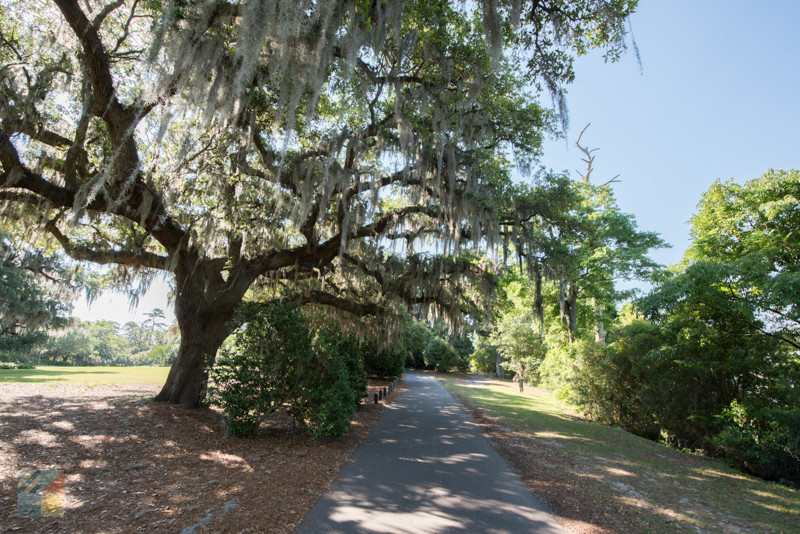 Plan a rainy day outing to a local museum, or dedicate a sunny day or two to exploring a collection of gardens and pristine beaches, and see just how fun educational a vacation can be when you’re in this scenic section of coastal North Carolina.